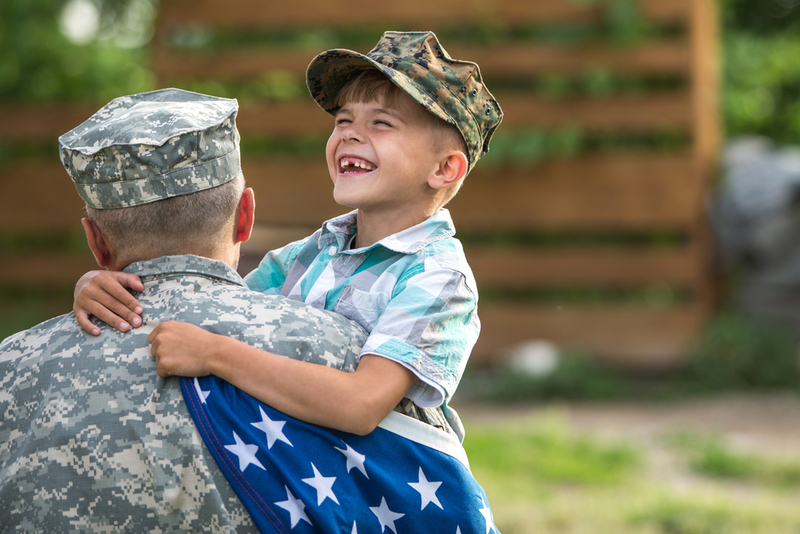 As the weather warms around the country and we all look forward to the start of summer, Memorial Day is a great opportunity for some quality family time, especially outdoors. It’s also a good opportunity for your family to learn about our country’s history together. Memorial Day is the time when we remember those special individuals who died serving in our country’s armed forces. One way to honor the service of these individuals is to put together a care package for a soldier (or soldiers) currently serving overseas. These organizations are a great resource for learning about the types of items needed and delivery options. You could include a homemade American flag in your care package. Make one out of construction paper or other materials you have around the house. This is another great learning opportunity to share. Enjoy a brief history lesson while working together on a fun craft. Parades are also a big part of Memorial Day celebrations and kids will love waving their flags as they watch the parade pass them by. Your kids will probably also love looking like Uncle Sam while they do it! Click here for a simple, fun hat and beard craft for your little ones. You can also enlist your kids in the kitchen to create a delicious, healthy treat for the holiday weekend. To make a Patriotic Parfait, you can layer cut strawberries and blueberries with vanilla yogurt in a cup or bowl. Add some granola or honey for extra layers of crunch and sweetness. Finally, every Memorial Day at 3 p.m., there is a national moment of silence. After the parades and barbecues and family, this is what the day itself is all about.